When Annie (Alison Brie) and Shirley (Yvette Nicole Brown) learn that Leonard (Richard Erdman) is actually holding the spot as the class valedictorian, they join forces to bring him down. Meanwhile, Troy (Donald Glover) and Abed (Danny Pudi) reminisce about one of their favorite body switching films, 'Freaky Friday,' and when they inadvertently re-enact a critical scene, things start becoming a little funky at Greendale. 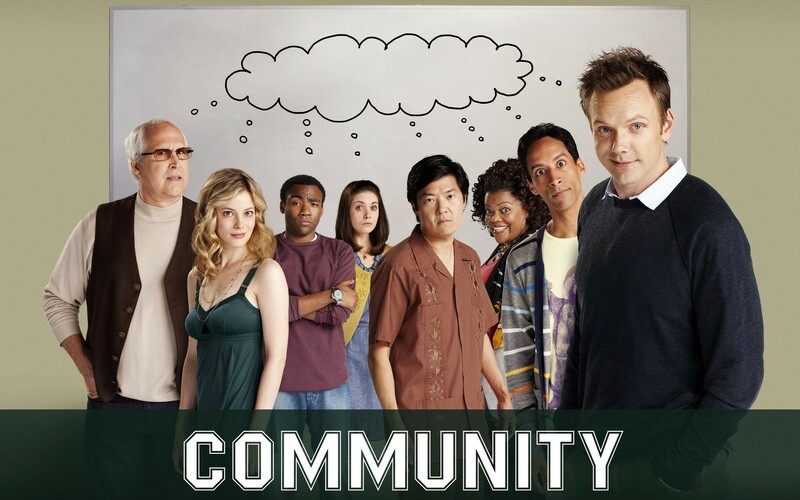 Joel McHale, Chevy Chase, Gillian Jacobs, Ken Jeong and Jim Rash also star.